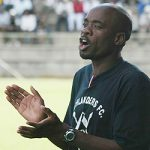 HIGHLANDERS will be without coach Kelvin Kaindu for the last games in the Castle Premiership race in November as he leaves at the end of this month for Norwich in the United Kingdom to pursue his UEFA B coaching licence. 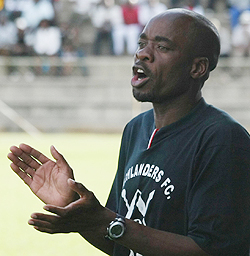 Assistant coaches Bekithemba Ndlovu and Tembo Chuma will take charge of the team while measures are being worked out for the first half of the 2014 season as Kaindu will only return in June. 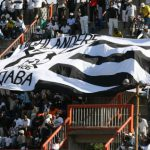 The Zambian’s contract was due to end on December 31, but there have been strong indications that it would be renewed, although he has also been linked with a move to FC Platinum in Zvishavane. 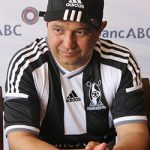 Kaindu, who arrived at Highlanders from an attachment at Reading in the UK, would not be drawn on the issue and referred questions to club chairman Peter Dube, who confirmed the trip. “Highlanders FC would like to congratulate Kelvin Kaindu for his admission at Norwich to pursue his UEFA B coaching license,” said Dube. “Very few coaches in Africa have attained this level. He is just two steps away from acquiring the Pro certificate which is the highest coaching certificate in the world. We wish him well in his studies”. 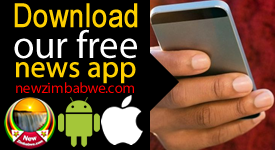 This weekend Kaindu will take his charges to Masvingo where they play Buffaloes in the quarterfinals of the Mbada Diamonds Cup at Mucheke Stadium and should they proceed, the coach will not be available for the semi-finals. 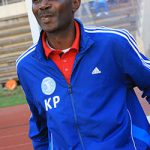 The big math against Dynamos in Week 26 at Barbourfields is also in doubt for the Zambian, who is also a former Highlanders player.